CURRENTLY READING Red Light: Can Visual Cues Curb Our Eating? Red Light: Can Visual Cues Curb Our Eating? 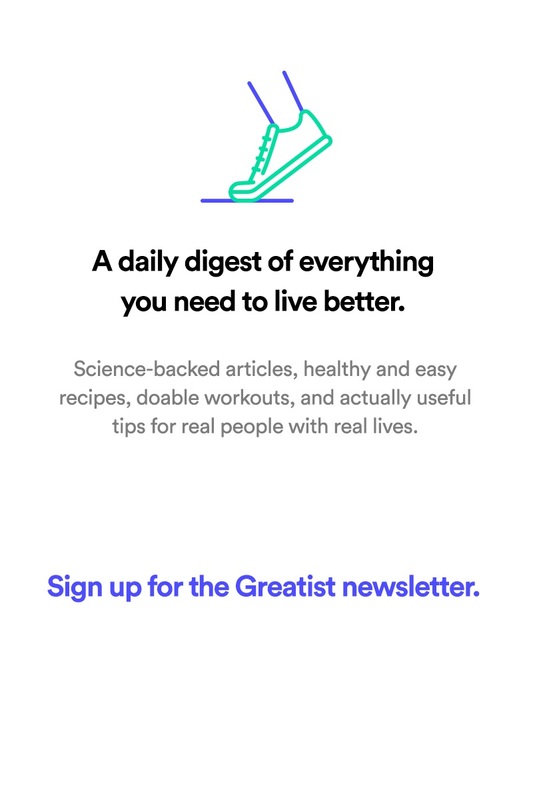 Greatist News examines and explains the trends and studies making headlines in fitness, health, and happiness. 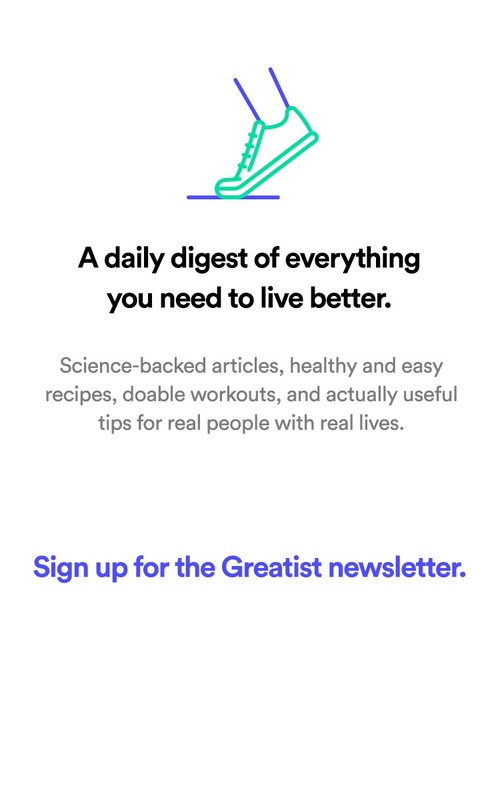 Check out all the news here. Are we hopelessly bound to consume that entire tube of Pringles, or can we actually “stop” at a reasonable amount once (though preferably before) we “pop”? A new study says yes, we can — as long as we set ourselves up with subtle cues to curb our enthusiasm Red potato chips: segmentation cues can substantially decrease food intake. Geier, A., Wansink, B., Rozin, P. Department of Psychology, Yale University, USA. Health Psychology, 2012 May;31(3):398-401. .
To measure eaters’ self control, researchers — led by Yale University’s Andrew Geier — took a normal tube of Lay's Stax and dyed certain ones red at different intervals (the fifth and tenth, or the seventh and fourteenth chip). Eaters were told one of two things: that the red chips were a new, tasty tomato-basil flavored kind, or that the red chips were accidents but completely safe for consumption (and equally yummy). No matter what tasters were told, the red chips achieved the same calorie-curbing effect. Geier and colleagues attribute the decreased intake to the subliminal stop signals that the red chips communicated to muncher’s brains. Since none of the subjects stopped eating immediately after consuming a red chip, the researchers say there’s no reason to believe that eating less resulted from any gross-out factor. Have you noticed a difference in how much you eat when you portion out food? Would you stop at a red chip or keep on noshing? Let us know in the comments below.